Target, Walgreens, Whole Foods, and natural food stores all carry it. I use Dr. Bronners. You can also order from Amazon. Homemade cleaners have been a mainstay in my house since the moment I started living on my own. They're usually quite affordable, they rarely bug my uber sensitive skin, and they don't trouble my pets (as some commercially made ones can). What's not to adore? 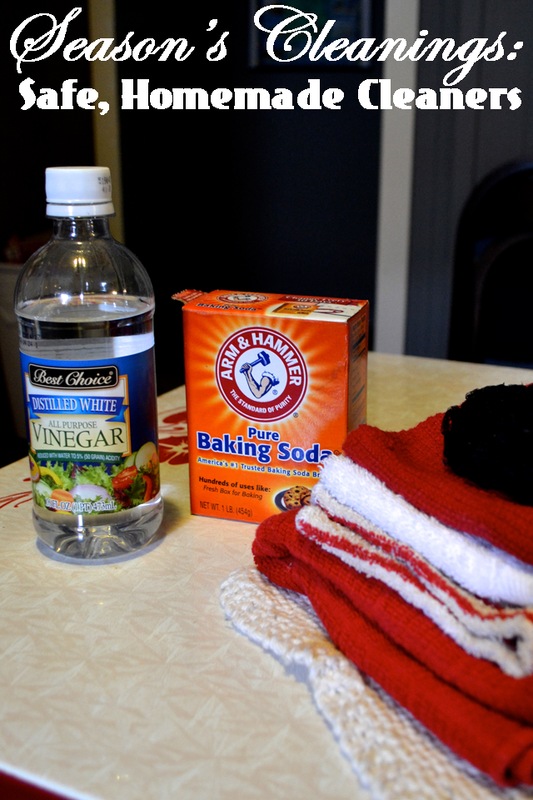 I love using vinegar and baking soda to clean!